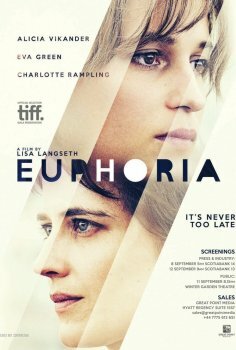 Euphoria - Available as a download or stream? 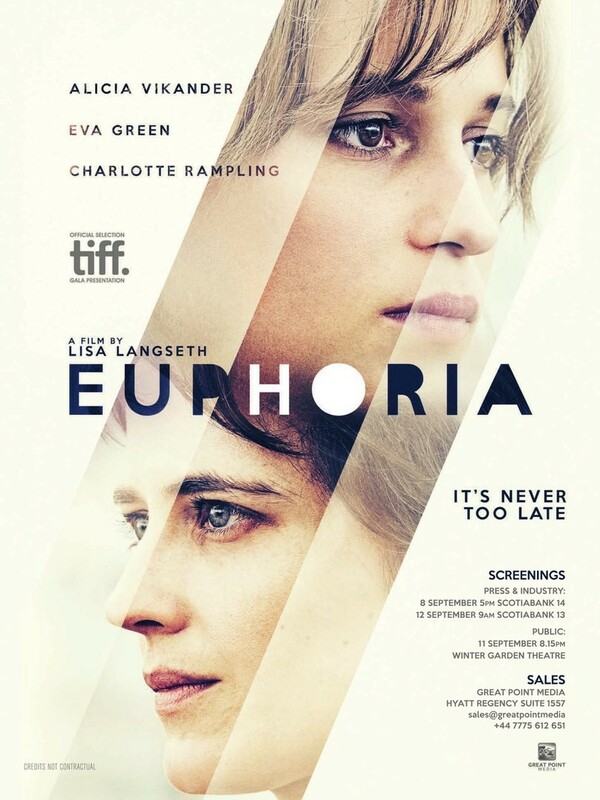 "Euphoria" is the third motion picture written and directed by Swedish filmmaker Lisa Langseth, which will be premiered at the 2017 Toronto International Film Festival. Alicia Vikander stars as Ines, a woman who takes her estranged sister Emilie (Eva Green) on a trip through the European countryside without telling her the destination.